A two bedroom part-furnished flat available to let in the heart of Kidlington. 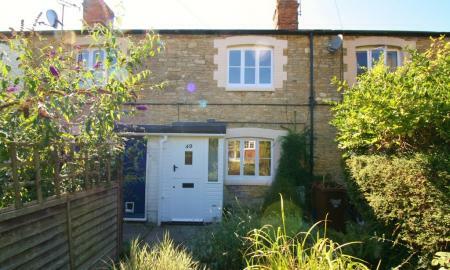 A beautifully refurbished one bedroom cottage situated in the heart of Kidlington. This period property benefits from a large open plan living room/kitchen with washing machine and fridge, a double bedroom with fitted wardrobes and a spacious bathroom. The property boasts its own private garden with storage shed and an allocated parking space. 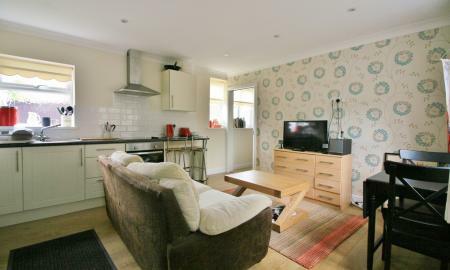 On offer is a modern one bedroom annexe situated in the convenient location of Begbroke.